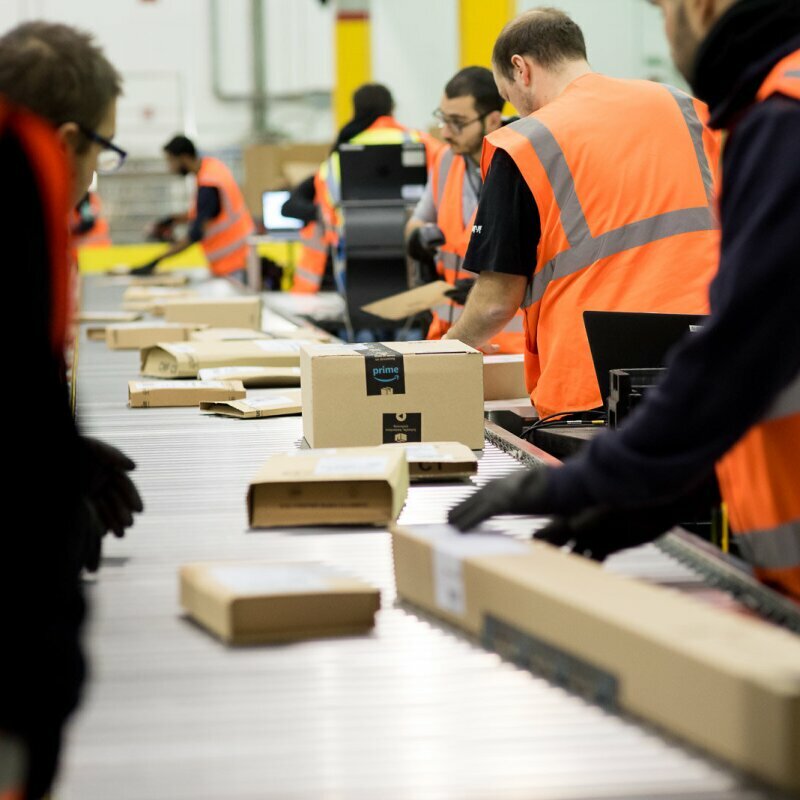 Warsaw, March 25th 2019 – Amazon announced today that it will create 1,000 new permanent jobs with the opening of a new fulfillment center in Pawlikowice near Łódź. 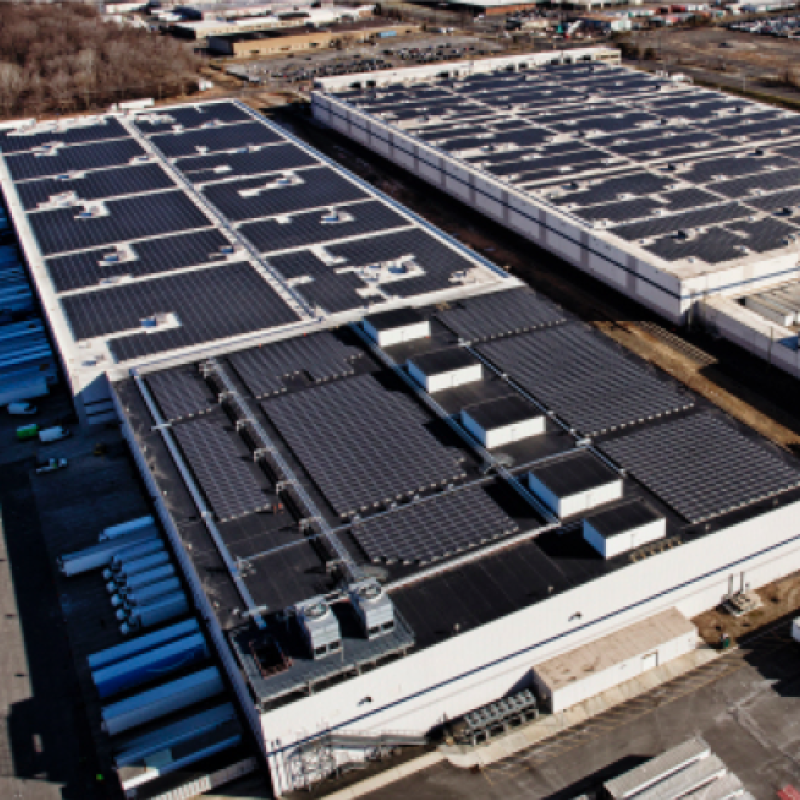 Amazon currently employs more than 14,000 permanent employees in Poland across its five state-of-the-art Fulfillment Centers, the Amazon Development Center in Gdańsk, and its corporate and AWS offices in Warsaw. 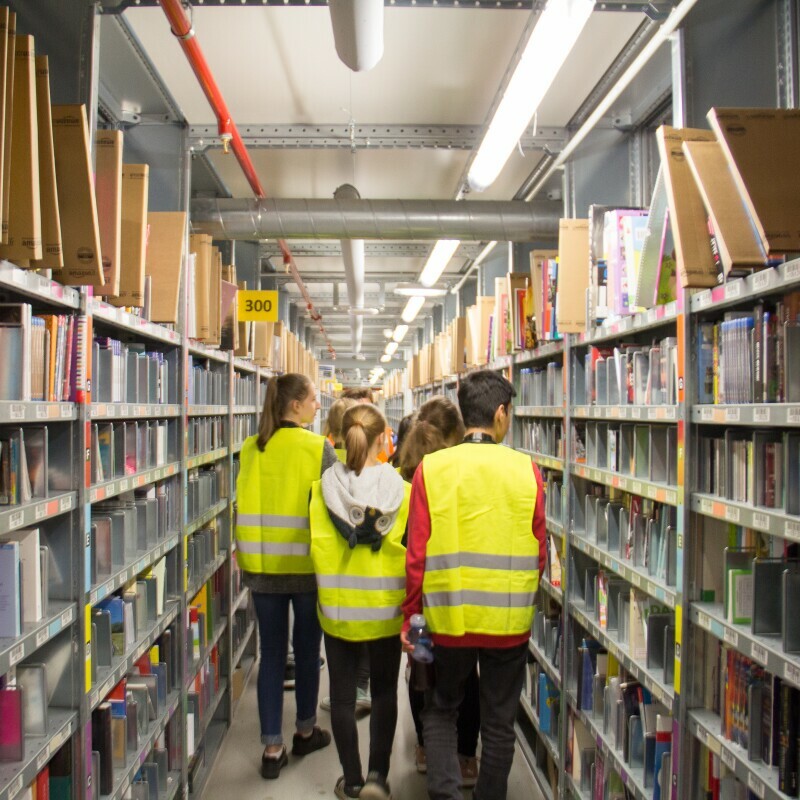 Amazon’s sixth fulfillment center in Poland will help meet increasing customer demand, expand product selection, and fulfill more products of SMEs selling on Amazon. Employees at the 40,000 sq. 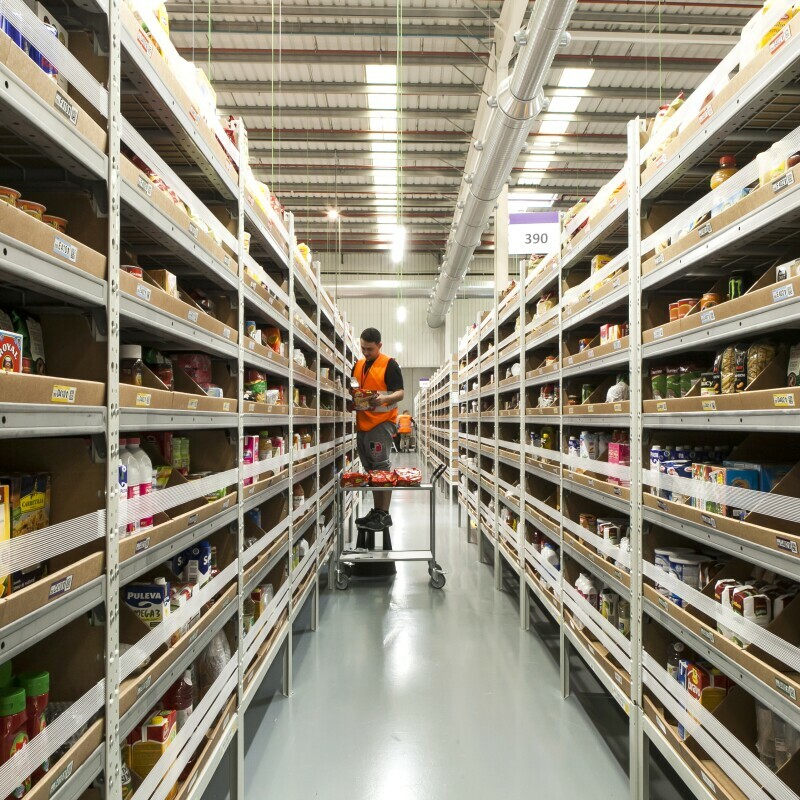 m. fulfillment center near Łódź will work alongside cutting-edge technologies to pick, pack and ship items to customers. Panattoni Europe has been selected as the investment’s developer. 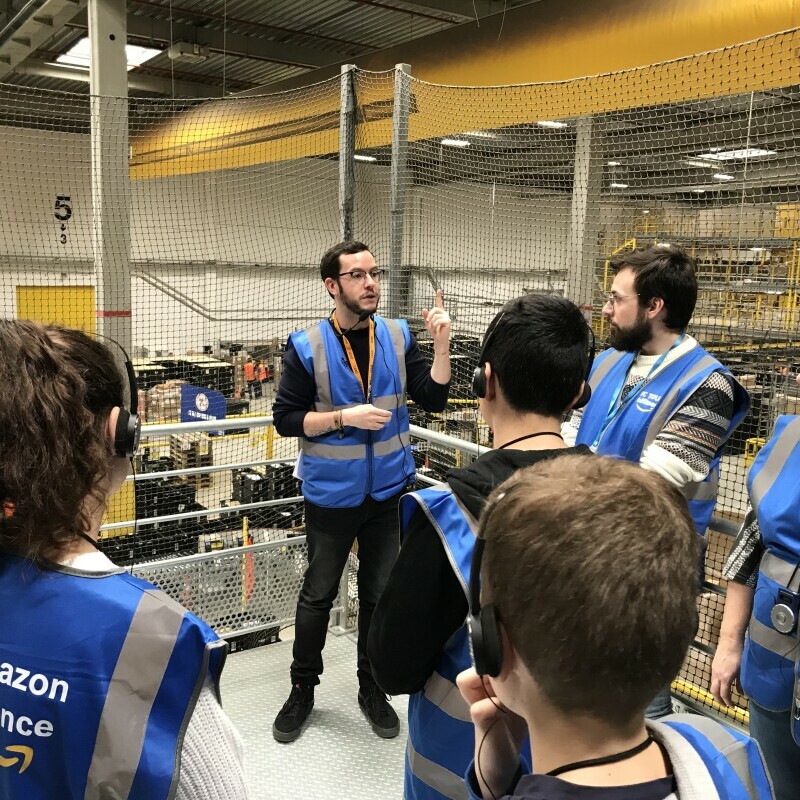 “Łódź voivodship is known for providing great opportunities for jobs and customer experience, and we are grateful to the dedicated local and state officials and teams who came together to support Amazon in bringing a new fulfillment center to the region” – said Steven Harman, VP of Amazon Operations in Continental Europe. "We create the most favorable conditions for investment in Poland, which is appreciated by foreign companies that invariably want to develop in our country. Like Amazon, which chose the Łódź province for the location of its new venture, taking into account the very good location of the region and access to qualified staff – said Deputy Minister of Entrepreneurship and Technology Tadeusz Kościński. All Amazon Pawlikowice employees will receive highly competitive salaries and an industry-leading benefits package, including private health care and life insurance, free busing on dedicated routes and hot meals for 1 PLN. 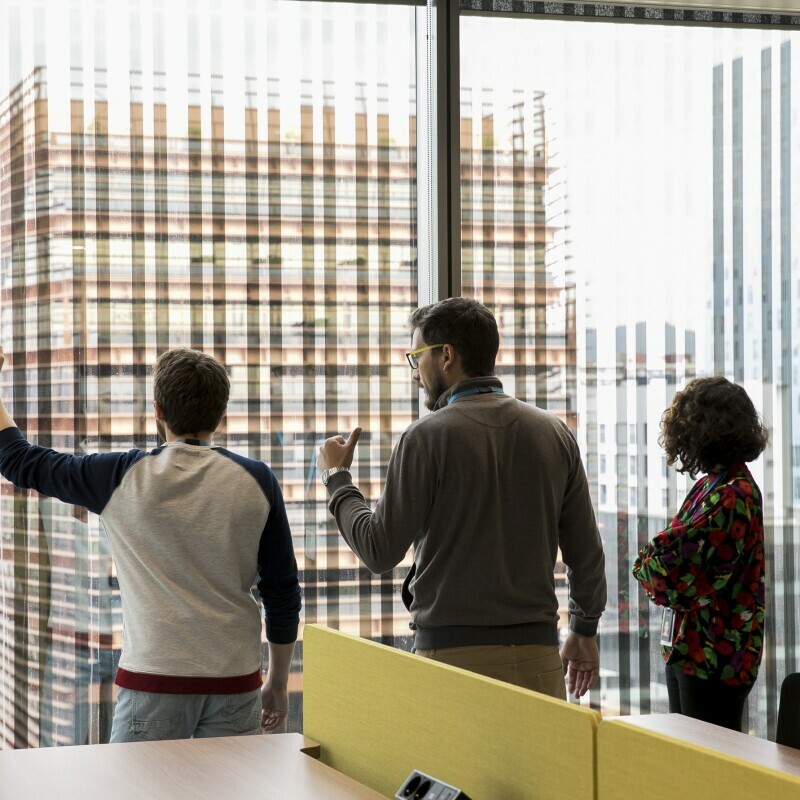 Amazon will also run an innovative Career Choice program which pre-pays up to PLN 26,000 in tuition fees for selected courses over four years for entry-level employees that have a minimum 1-year tenure at the company. Amazon has just started recruiting for a range of new roles, including operations managers, engineers, HR and IT specialists. People interested in applying should visit www.myamazonjob.com/lodz. “We are thrilled to begin recruitment for over 1,000 new permanent roles in Łódź region. I’m excited to welcome all the new members of the Amazon team in 2019” – said Marta Dworowska, HR Director for Amazon Operations in Central Eastern Europe. "We are happy that such an important Amazon investment, which will open many new jobs, will soon be created in our region" - said Rober Baryła, Member of the Board of the Lodz Voivodship - "Amazon sees Łódź as an important region for its operations and wants to contribute to its development economic. " Alongside the new full-time roles the company is creating, Amazon globally continues to empower entrepreneurs and individuals who want to expand their businesses through programs such as Sell on Amazon, Fulfillment by Amazon, Amazon Web Services and Kindle Direct Publishing. Over 7,200 Polish businesses are currently developing their local and international customer base thanks to Amazon’s global services. “Amazon’s investments generate benefits to the local economy, including an increased demand for goods and services from local infrastructure and service operators. We look forward to becoming a catalyst for new growth in the area by working with local businesses” – added Steven Harman.